Restore your energy with a spa-quality on demand massage in Dupoint Circle. At home or at work, Zeel has you covered! A massage therapist will come to your Dupont Circle home, hotel, or office in as little as an hour, or schedule in advance. Relax and recuperate with a spa-quality massage in the comfort of your Dupont Circle home. There are over 9,000 massage therapists in the Zeel network nationwide. Here are a few that are available for in-home massages in Dupont Circle. Licensed massage therapist Angela has been practicing since 2005 when she graduated from Anthem College in FL. She is a lead therapist at Hands On Health, treating their high profile guests, and has also worked at Bliss Spa. 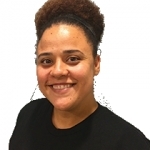 Angela is skilled in a variety of massage modalities including prenatal, deep tissue, and sports which she applies, and modifies, depending on clients needs. She is also a registered nurse in the DC area so she blends conscientious care with her massage expertise. Licensed massage therapist Veronica has been working in the medical field for 26 years. This extensive experience informs her massage practice, allowing her to provide a service for holistic wellness as well as focus on a particular musculoskeletal conditions. She is well versed in a variety of massage modalities from geriatric and prenatal massage, to sports and deep tissue. 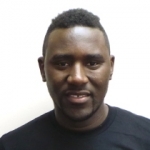 Licensed massage therapist Conrad is a graduate of the prestigious National Massage Therapy Institute where he concentrated on sports massage and neuromuscular therapy. He also studied infant massage. geriatric massage, and pre/post natal bodywork, in addition to many other modalities. Conrad offers highly organized client centered massage services. His expertise enhances mobility and enables pain management. 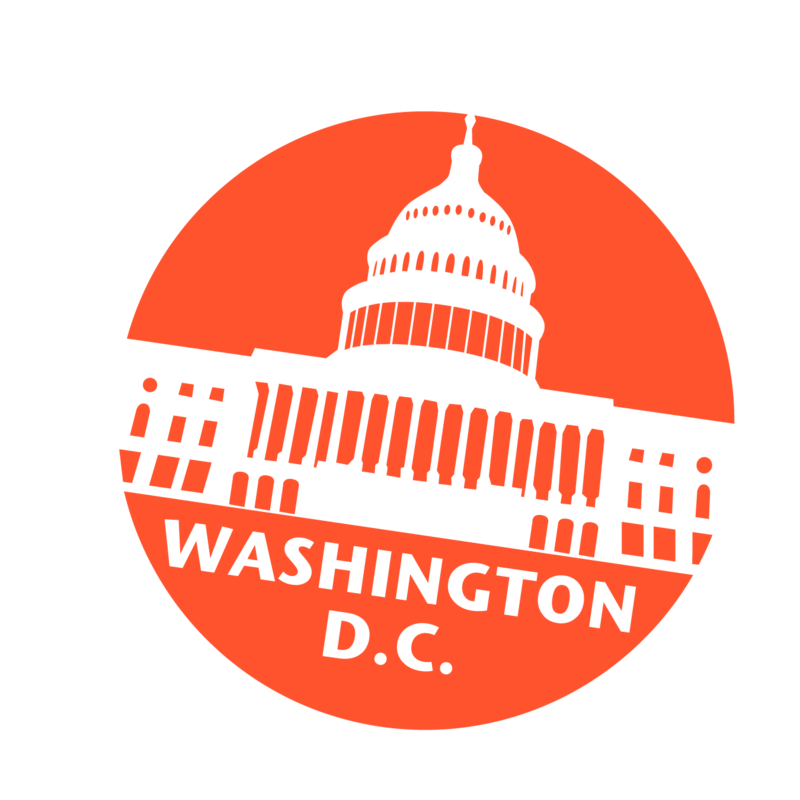 DC’s “Old City” is the perfect location for mobile massage, and Zeel’s experienced massage therapists in Dupont Circle, Washington are ready to deliver. Clients in this residential neighborhood can book with just a few taps on their smartphones. Residents and visitors can order in-home or in-hotel massage, while those working at one of the many think tanks and research institutions (Brookings Institute and Aspen Institute, to name just a few) can enjoy the experience of a high-quality massage right at work. Spend the day on a walking tour of the unique boutiques, embassies, galleries, and museums like the Phillips Collection, The Textile Museum, and Woodrow Wilson House, then join a pick-up game or yoga in the park. In the cosmopolitan neighborhood of Dupont Circle, a home massage only makes sense. Zeel provides luxury and convenience when and where you need it most. Looking for the best massage in Northwest DC? Whether you prefer a Swedish massage, deep tissue massage, sports massage, couples massage, or prenatal massage, Zeel Massage Therapists in Dupont Circle are here to provide relief. Book with just a few taps anytime from 8am to 10:30pm, 7 days a week, even on holidays. We are always on call, and we are here to make your life easy. You can even schedule up to 30 days in advance. 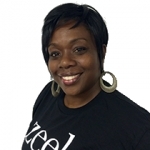 Zeel Massage Therapists come to you, providing in-home, at work, and in-hotel massage, delivering comfort and quality when you need it most. We’re willing to bet that you hate waiting in lines. With Zeel you don't have to. Book a Zeel mobile massage today. Zeel provides Swedish massage, deep tissue massage, prenatal massage, sports massage, couples massage, and chair massage in Dupont Circle.